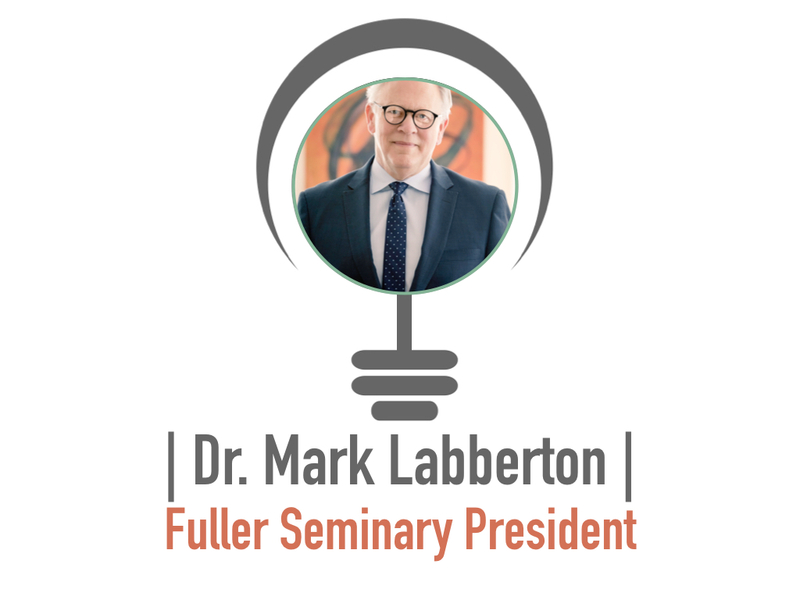 Mark Labberton was named the fifth president of Fuller Seminary in 2013, after four years as Fuller’s Lloyd John Ogilvie Associate Professor of Preaching and director of the Ogilvie Institute of Preaching. Ordained in the Presbyterian Church (USA), he served in pastoral roles for 30 years prior to coming to Fuller, most recently as senior pastor of First Presbyterian Church of Berkeley, California, for 16 years. He also has served as cofounder and chair of the Christian International Scholarship Foundation, chair of John Stott Ministries, senior fellow of International Justice Mission, and in a number of other roles of service. He holds an MDiv from Fuller and a PhD in Theology from Cambridge University. Labberton is committed to strengthening the intersection of the academy, church, and culture, and brings to his presidency a deep desire to enact justice, love, and grace on both a global and local level. A popular speaker at churches, conferences, educational institutions, and other contexts, he often uses these talks to reflect on what it means to act biblically in challenging, often divisive cultural times. On his podcast Conversing, he further explores a broad range of topics—civility, race, suffering, gender equality, storytelling, and many others—with a diversity of guests. Books Labberton has written include Called: The Crisis and Promise of Following Jesus Today, The Dangerous Act of Loving Your Neighbor: Seeing Others Through the Eyes of Jesus, and The Dangerous Act of Worship: Living God’s Call to Justice. 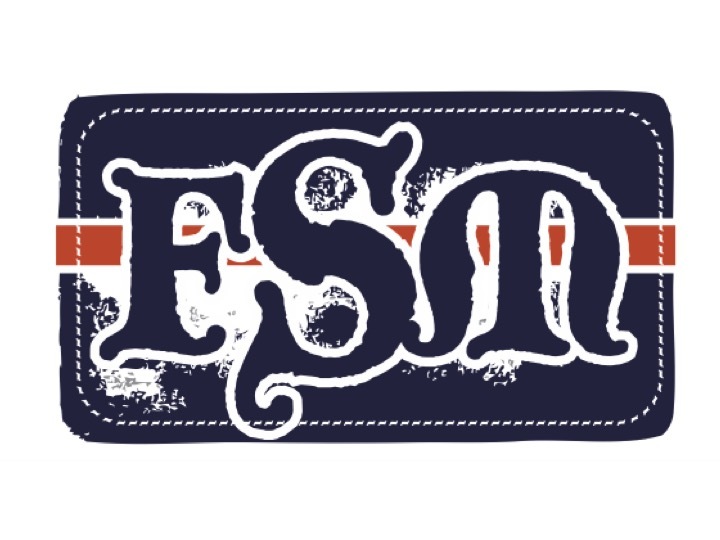 Most recently he served as editor for the book Still Evangelical? Insiders Reconsider Political, Social, and Theological Meaning, a collection of essays on the meaning of evangelicalism in a contentious era. Serving as president during a time of significant upheaval in theological education, Labberton has worked to help Fuller shape new, fruitful ways of carrying out its mission of “forming global leaders for kingdom vocations.” Through such endeavors as the Fuller Leadership Platform, FULLER studio, innovative forms of online instruction, strengthening traditional degree programs, and a campus move, he is leading Fuller in a process that will design the path ahead for seminary education.